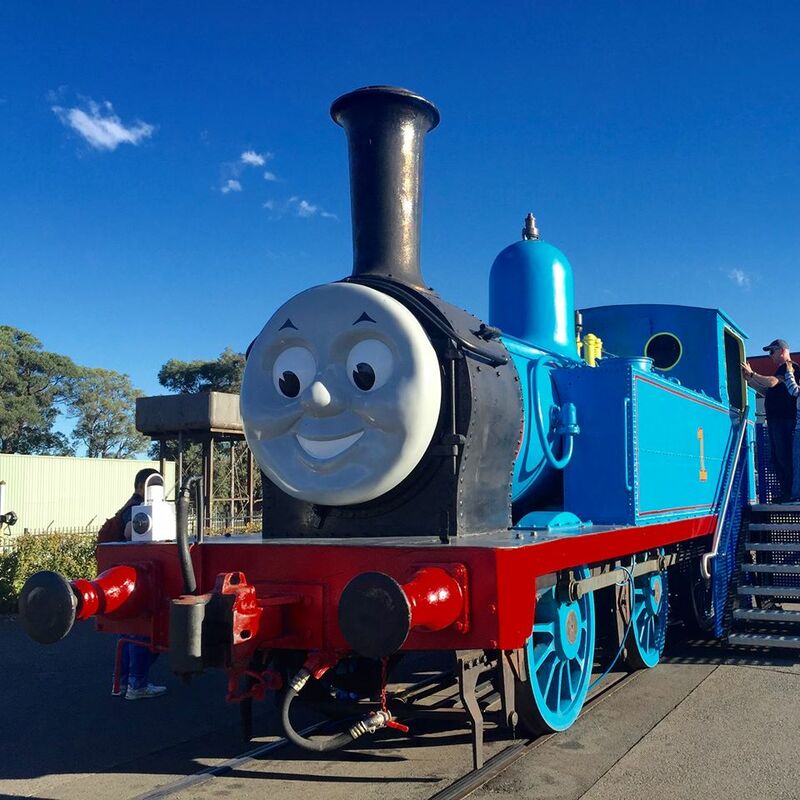 NSW Rail Museum’s Day Out With Thomas event is back! 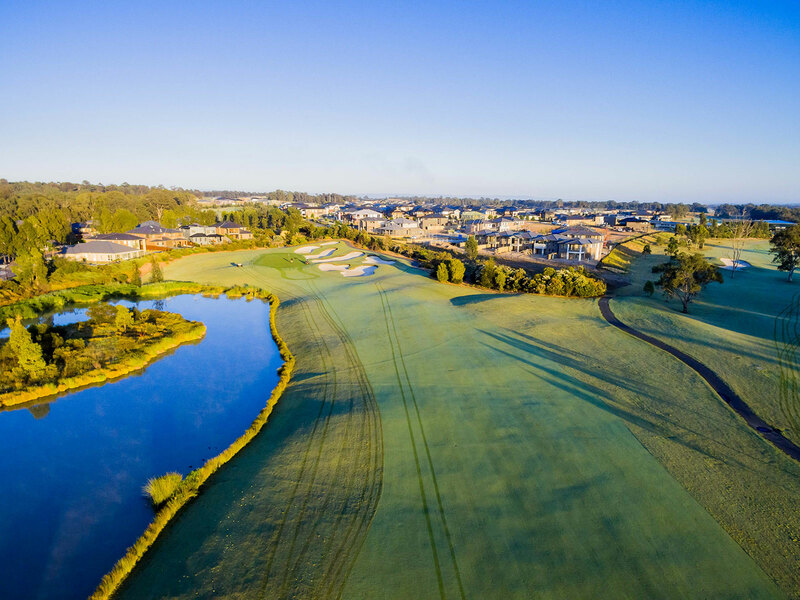 A weekend filled with fun for the entire family, tickets available now, don’t miss out! Thomas and Friends return to the NSW Rail Museum for a feature-packed weekend of family fun. Meet the Fat Controller as he oversees all of the exciting activities on offer!